The big day has finally come for Prince Harry and Meghan Markle, and we’re here for it … so check out the live stream and watch with us as the couple exchanges “I dos” across the pond. 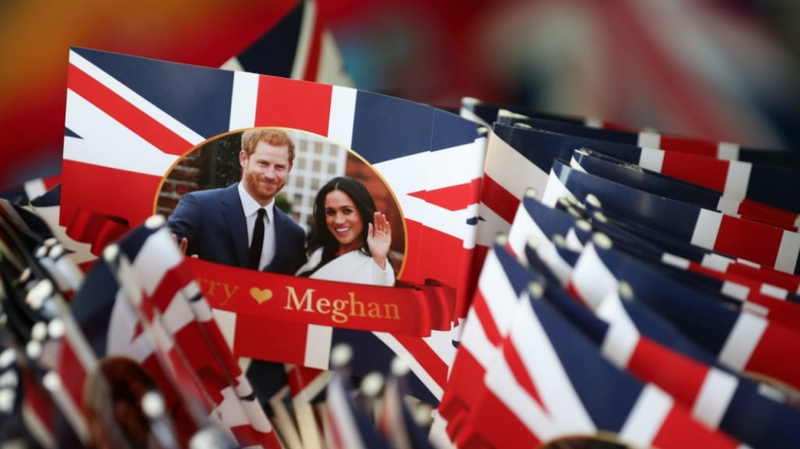 The highly anticipated Royal Wedding ceremony kicks off Saturday at 7 AM on the East Coast and 4 AM on the West Coast … at St. George’s Chapel at Windsor Castle in the UK. Lots of celebs got invites, including Oprah, George and Amal Clooney as well as David and Victoria Beckham.